These are the dates announced early in November, while Mt Yotei is receiving its first dustings, and change depending on the weather. While we can’t see the future, we CAN look over some past seasons and have an educated guess. Below are the predicted resort opening dates for the past five years, along with their actual resulting openings. Compared to that to the final snowfall total for each season. The Niseko area’s legendary 12 metres of average snowfall is our base assumption for average snowfall. Season total: 1493 cm, outstanding at 2 metres above average! Looking at opening dates, out of the four resorts Grand Hirafu is always the most optimistic, keen to open during the second-last weekend of November if possible. Annupuri follows soon behind, but often won’t commit to an opening date until a few days beforehand. 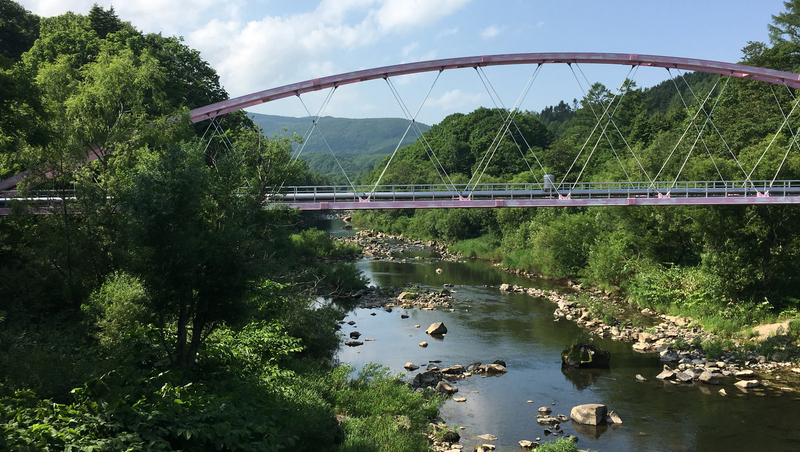 Annupuri typically opens a couple of days after Grand Hirafu. 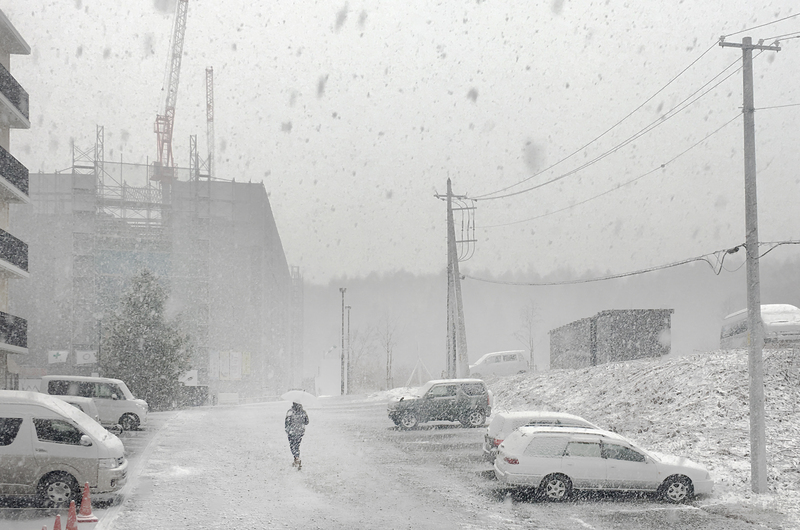 Niseko Village sticks to a December 1st opening unless delayed, but never hurries. Same with Hanazono, which always aims for the first weekend in December. Historically a powder paradise, Niseko is said to average 12 metres of snowfall in a given season – so unfortunately, snowmaking just doesn’t exist as a part of the industry here (they’re more about bulldozing truckloads of snow off and away from the roads). You’ll see why they don’t need snowmachines once the season gets started, but it can be frustrating waiting for nature to provide those first few dustings. What’s in an opening day? The “early” season in Niseko lasts until night skiing opens, usually in the second week of December. During this time, even though the resort is open, lift tickets are sold at reduced prices. What you see through these early weeks is more lifts and runs being open each day as the snow builds to support the crowds. When only the top of the resort is open as skiable terrain, the lower lifts will be used to ferry people up to the higher points and then back down again. With limited terrain, it makes sense to have reduced prices. So when do ALL the lifts open? That’s an even trickier question than resort opening dates, as everything depends on the weather. Looking over the last five years, expect all lifts and terrain to open by around 2 weeks after each resort’s open date. When do you know it’s a good season? In Niseko, there will always be snow and good solid powder days, as even in a bad season the snowfall runs rings around much of the world. 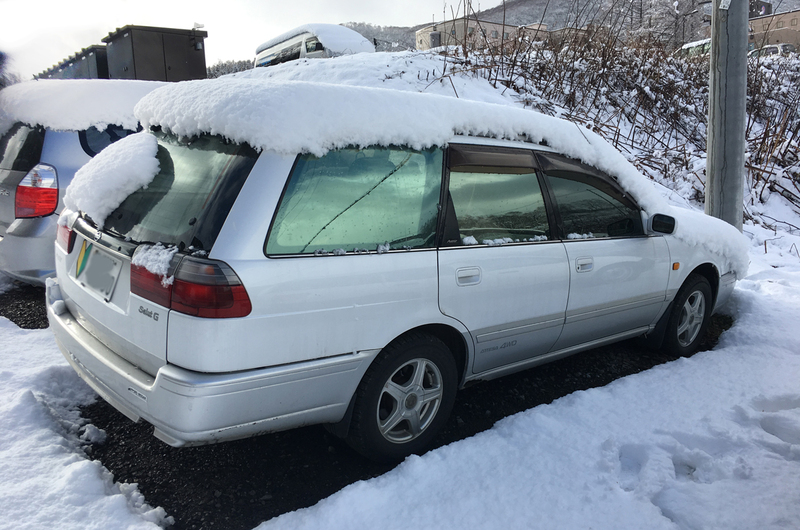 What stands out in Hokkaido is the light, fluffy snow that other parts of Japan won’t provide. Statistics say that good, steady dumping in December and January usually point the way to a good season, so until Christmas it’s often too early to tell how long and how good the snow will be. Saying that, 2016-17 was an unimpressive season on paper on record with above average sunshine during January. Yet snows started early in November, and resort openings weren’t delayed as much as in other years. Some of our best snow years have had nearly nothing in November, so you can’t say yet what the future will hold! The truest answer to this question is: you know when you’re out there having a blast.